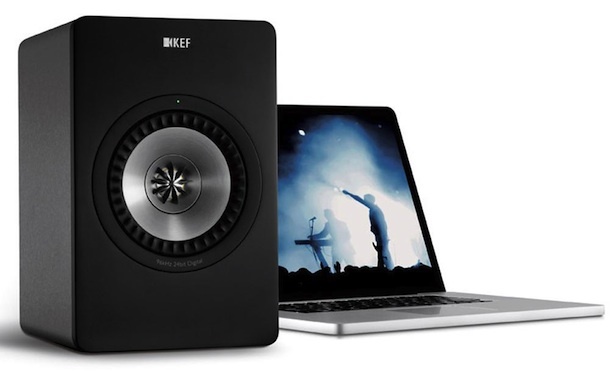 KEF has announced the Universal Wireless System 2.0 that transmits CD quality sound to two speakers, using advanced, proprietary technology to eliminate interference with potentially conflicting devices. 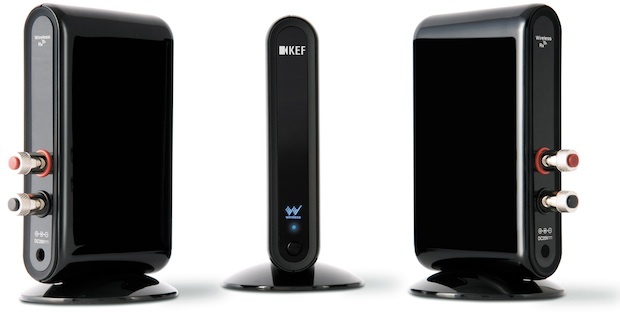 As well as featuring enhanced software and a more powerful transmitter, the all-new KEF Universal Wireless System 2.0 is available at £450.00. 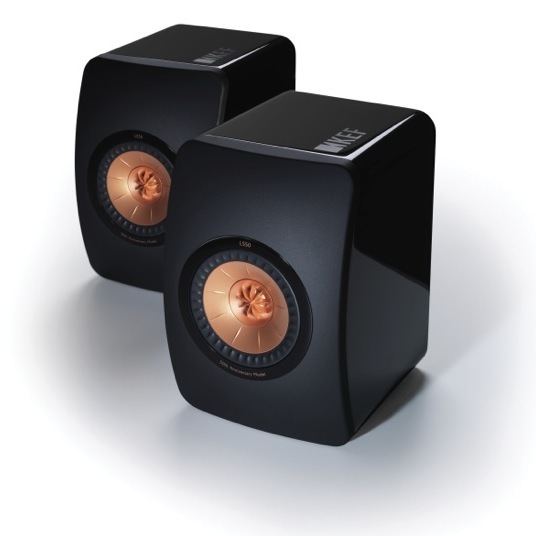 KEF Universal Wireless System 2.0 delivers CD quality sound — providing, of course, the source is also CD quality and transmissions are not significantly degraded by physical barriers. 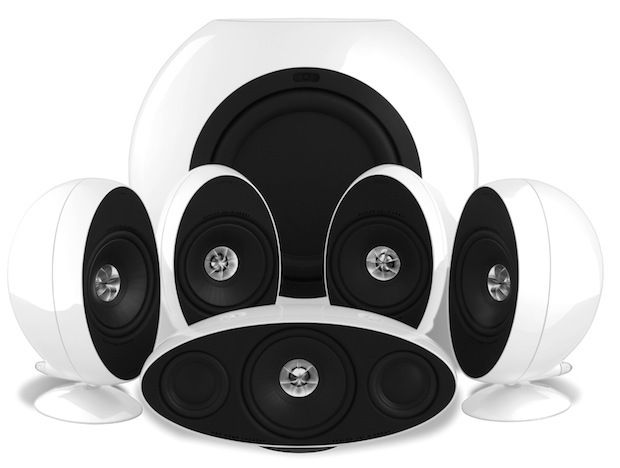 There is no need for wiring between speakers, as it includes two receiving units, each of which features a 50W amplifier that ensures rich sound with minimal latency. To guard against interference from devices such as Wi-Fi routers, microwave ovens and mobile and cordless phones, KEF Universal Wireless System 2.0 uses a narrow signal band. Coupled with KEF's advanced error correction technology, this results in exceptionally robust delivery of audio between the transmitter and receiver. 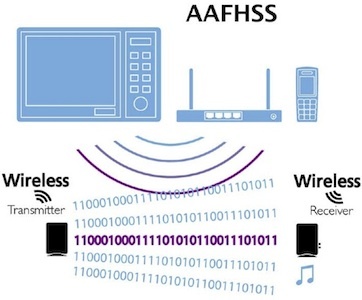 KEF Universal Wireless System 2.0 also employs technology known as Advanced Frequency Hopping Spread Spectrum (AAFHSS). A detector continually searches for potentially conflicting transmissions, and if any are found the system “hops” to a different channel, keeping the signal stable. The process takes just milliseconds, so users don't notice it is happening. 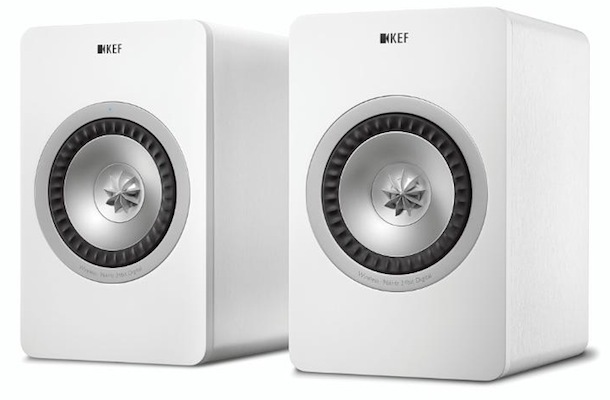 KEF Universal Wireless System 2.0 dovetails perfectly with most audio speakers, and electronic components with 3.5mm standard audio jack connections. 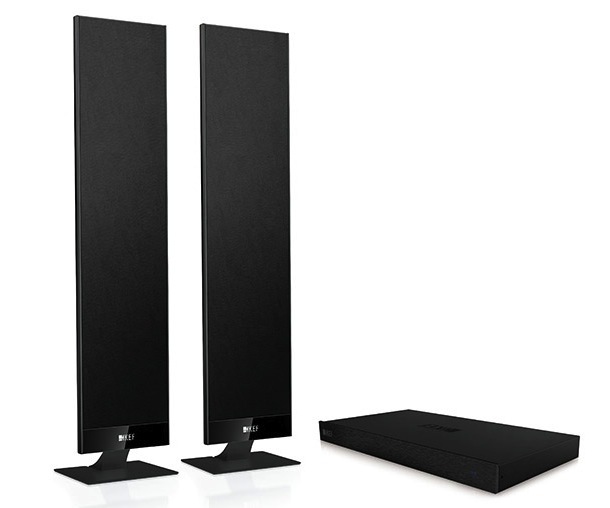 Primarily designed for home cinema enthusiasts who do not want AV wires trailing across the room to rear speakers, it is ideal for 5.1 home cinema systems, and a second KEF Universal Wireless System 2.0 set can enable expansion to a 7.1 system, with no signal conflicts. 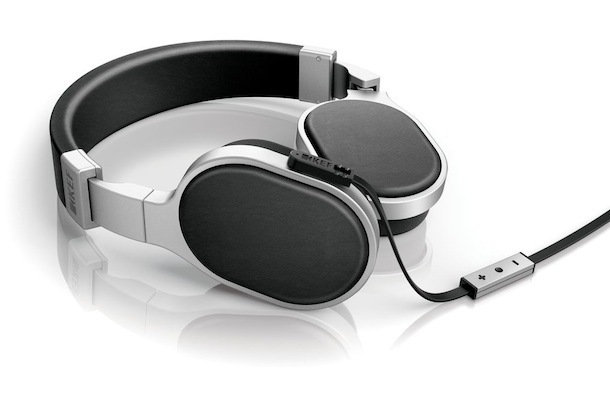 KEF Universal Wireless System 2.0 works with popular modern audio players such as PCs and iPods — allowing users to enjoy stored music collections on their premium speakers. Setup is simple. Users connect the transmitter to a sound source, and each of the two receivers to a speaker and a power outlet, and KEF Universal Wireless System 2.0 is ready to deliver sound — with no wizards to run, buttons to press or dials to turn.